Blogging and commenting go hand in hand – you pretty much can’t have one without another. Right after you start receiving first comments on your new WordPress blog, you will realize that managing discussions take time. 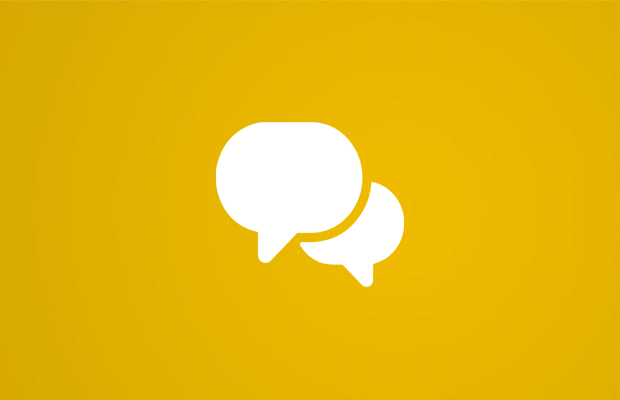 Although there is nothing wrong with having the default comment system which comes pre-installed with WordPress, there are alternatives that can boost up commenting experience. Ready to try one out? Disqus is one of the most popular web services trusted by millions of publishers. Just by using the service, you can allow visitors to leave comments and engage more easily. It will help you attract more people, grow the network and even monetize your blog. Without a plugin, embedding such a system would probably be an impossible job for many bloggers. Luckily, the developers have prepared a free WordPress plugin that will replace the default WordPress comment system. Want the good news? All existing comments will stay intact, and Disqus will just take over the control. The plugin keeps a backup that lets you quickly switch back to any other platform. The installation is easy, and you can have Disqus set up in a matter of minutes. Since so many people are familiar with this popular comment system, you can show them that you care about their opinion. Users need just one profile which gives them access not only to your site but millions of websites over the world. As there is social login support for Facebook, Twitter and Google accounts, practically anyone can get quick access to comments. This feature will help you get more comments, and better user experience as most of the users will just have to click a button to start writing a new comment. The plugin loads asynchronously and features advanced caching options which mean that comments load very fast. You don’t have to worry about the speed of your site no matter how many comments you received on any given article. This is the feature that both you and users will love and quickly learn to appreciate. Fighting spam is a never-ending battle, but when you start using Disqus, you can forget about the whole thing and rely on their anti-spam filter powered by Akismet. Even if you’re ok with the standard comment system in WordPress, Disqus offers so many advanced features that you just have to give it a chance. But if you are about to install the free plugin, be aware – once you get your hands on the improved system, you’ll probably get hooked on Disqus and never leave your blog without it. Next » What Is Copywriting? Who Is a Copywriter?